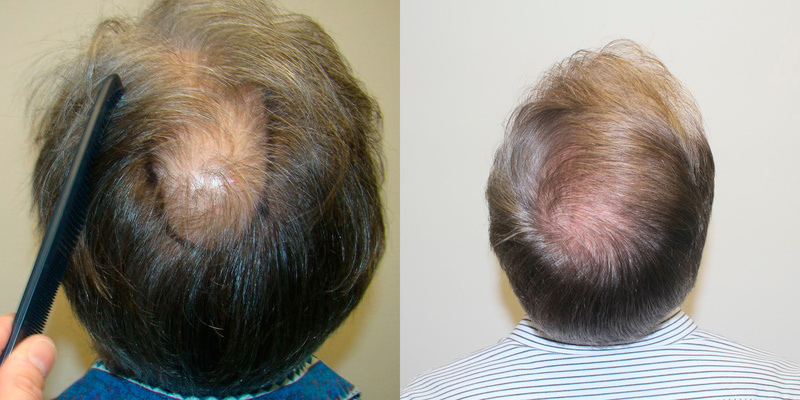 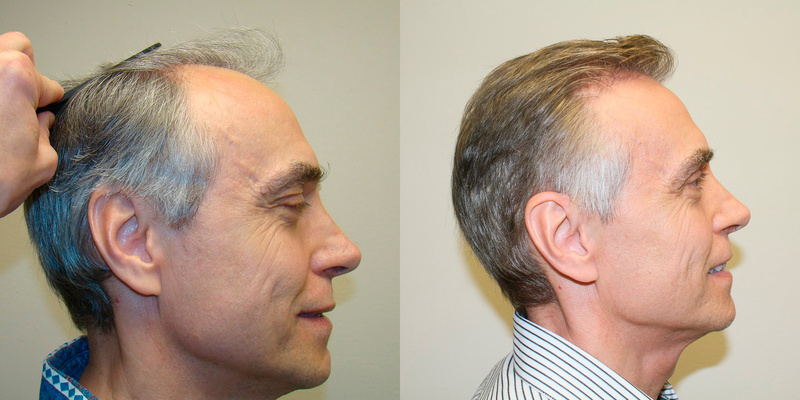 This patient simply wanted to thicken up his hairline and crown and received just that. 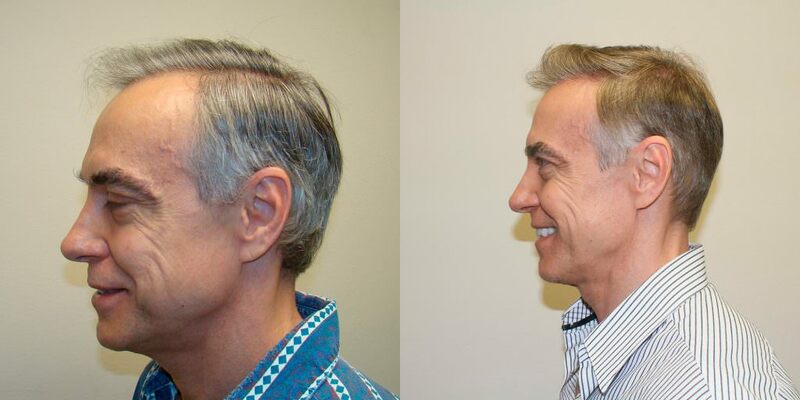 You can see very clearly how much this single procedure changed his appearance. 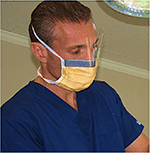 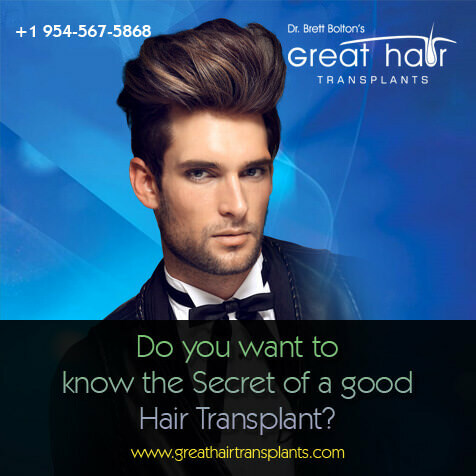 If he wanted to, he could always have another procedure done to further increase the density in those areas. 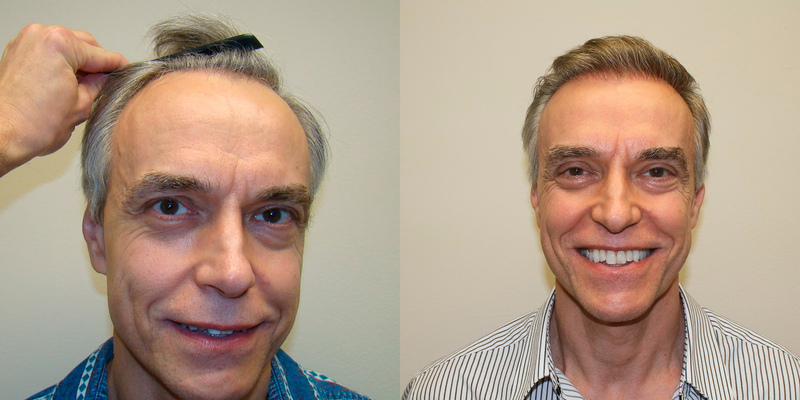 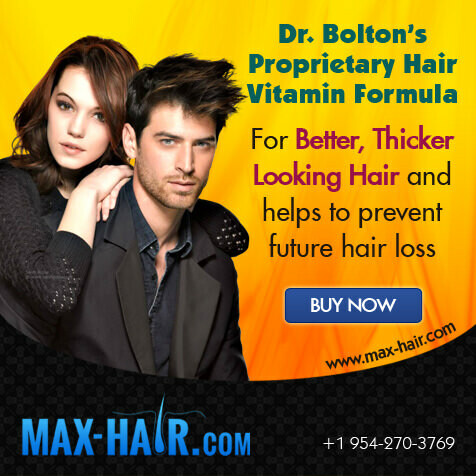 Next → Next post: Hair Transplant Research Pays Off!